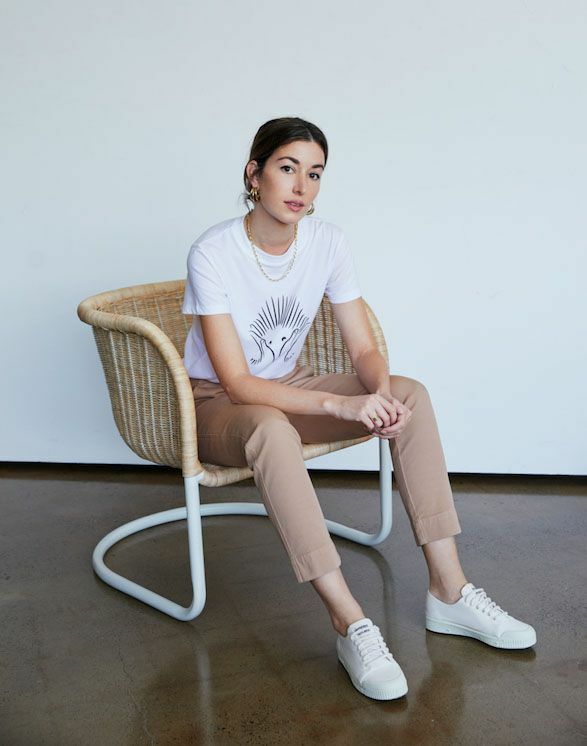 Australian fashion brand Jac and Jack (known for its luxurious T-shirts and heavenly-soft knits) has teamed up with Sydney's Taronga Zoo on a T-shirt collaboration to raise much-needed funds for animal protection, research and conservation. Jac and Jack teamed up with Australian artist Jonathan Zawada for the collaboration, and the result was a cute echidna sketch, one of the many "at risk" species that will benefit from the Taronga Conservation Society. All proceeds from the sale of the T-shirts will fund ongoing research. It's available from today, and retails for $90. There are limited quantities available, so we recommend snapping one up now so you can look good, and feel good. 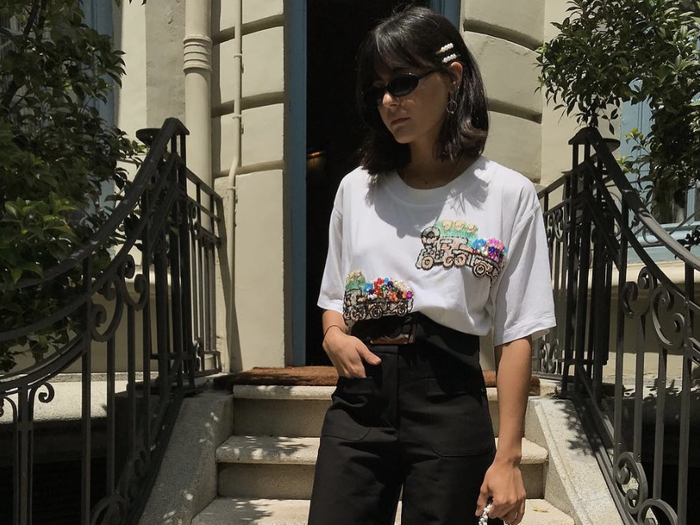 Read on to shop the tee, and peep it on some of our favourite Australian influencers.